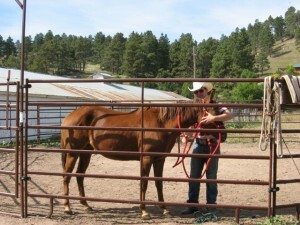 “How to Wrangle yourself a Cowboy”:: or Who Wants to Join me for a Girlfriend Getaway to South Dakota? It’s been almost 2 months since I visited South Dakota, but lately every time I get stressed about an inevitable airplane delay, meeting a story deadline, or watching the not-so-slow demise of my stock market holdings, my thoughts return to Besler’s Cadillac Ranch, located along the beautiful Redwater River in the Black Hills of South Dakota. I’m not sure if it’s because of their peaceful surroundings, the slower pace, the warmth and hospitality provided by the whole Besler family, or just the good-looking manly cowboys working there-providing such a welcome change from San Francisco’s typical male who is hard at work getting in touch with himself and his feminine side- UGH! So I’ve been thinking…who wants to join me on one helluva fun Girlfriend Getaway to Sunny D.-where the men are men (with good looks, hearts and values-some might actually call you ma’am and tip their cowboy hat) and the Wild West is alive and well. Or if you go for the more modern type- either in Harley bad-boy form or wealthy & just trying to be bad, you’ll find no shortage of them either at the nabe town of Sturgis during their big Motorcycle Rally. There is a huge new Bar/ Barn for partying and Rosemary Besler is a superb cook. Too bad her son is married-what a doll- but he promised he has a lot of single friends and they even have a cowboy band…to serenade us under the stars. 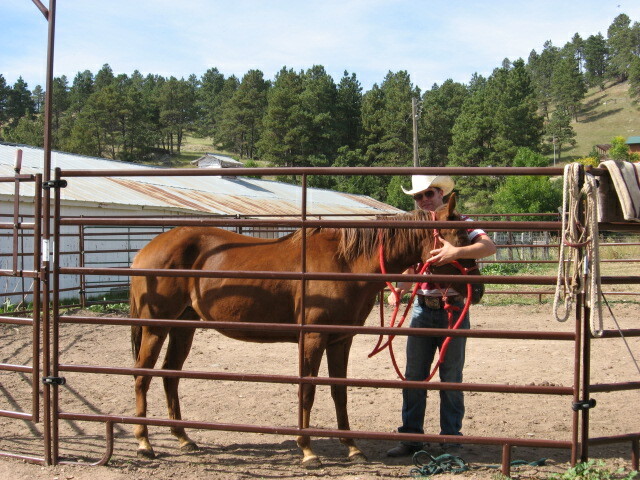 – learn how to rope, shoot, hunt, fish, shoe a horse and ??? And of course, we wanna look nice so we’ll take a mosey into town for some mani/ pedi’s and massages using the local wild berry products. 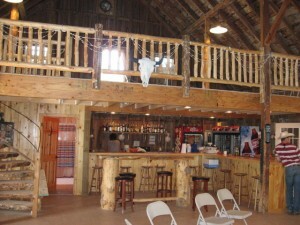 After which we’ll check out Sturgis’s art scene- which is hoppin’ and get fitted for some real cowboy boots. I want to wait until the weather warms up…so lemme know who wants to come with. Sign me up! You find the best places – what is the best month to visit South Dakota? I’m thinking sometime this spring..or maybe we could wait until summer and joion in all the craziness of the Sturgis Rally. Will keep you posted. From someone who has lived in the beautiful Black Hills most of my life– spring weather is very unpredictable. We’ve had 5 foot snowstorms in May! Summer would be much better July-August. Although make reservations now if you plan on coming for Rally. It is truly a circus here then! Always the 2nd week of August… Good luck! 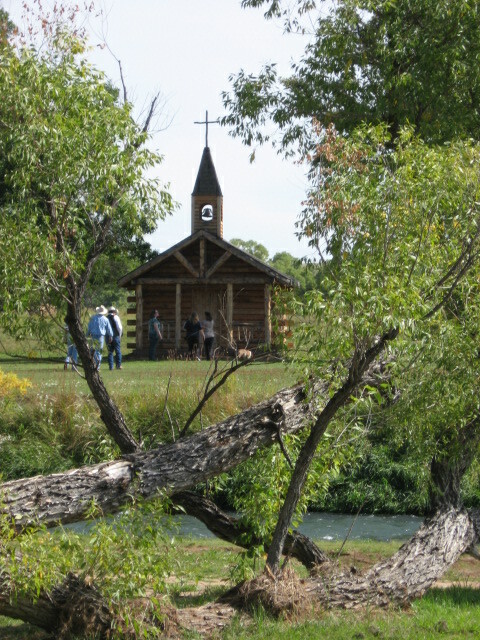 South Dakota is full of wonderful little secrets.